“We’ve been searching for a new supplier that excel in the development of native apps for distribution of digital content, and Visiolink fully meets this criterium with their huge experience within digital publishing,” says Lars Gudbrandsson, Executive Vice President & CMO at Bonnier Publications. Bonnier Publications is a part of Bonnier Holding – a Swedish family business which also includes book publishing, newspapers and TV stations, and has activities in approximately 20 countries. Bonnier Publications focus on special interest media and has more than 25 brands including their flagship science magazine Illustreret Videnskab [Danish title] with more than two million readers world-wide. “Visiolink showed great interest and engagement in our market, and that was essential for our decision. We were looking for a supplier that could offer a stable platform but at the same time make a continuous effort to fulfil our needs. Visiolink convinced us that they’re more than willing to commit to this, and we look very much forward to our future collaboration,” he says. “It's essential that Wype offer a digital experience that match the high standard of our print editions in terms of quality and readability – thus also contributing positively to the lifetime of the print subscribers,” says Mads Wejnold Jørgensen. The new solution is available in Denmark, Norway, Sweden and Finland, and Mads Wejnold Jørgensen says that the readers are in for a treat irrespective of which version they will be using. “We intend to constantly improve the user and reading experience in order to provide our subscribers with our high-quality content on a digital platform," he tells. 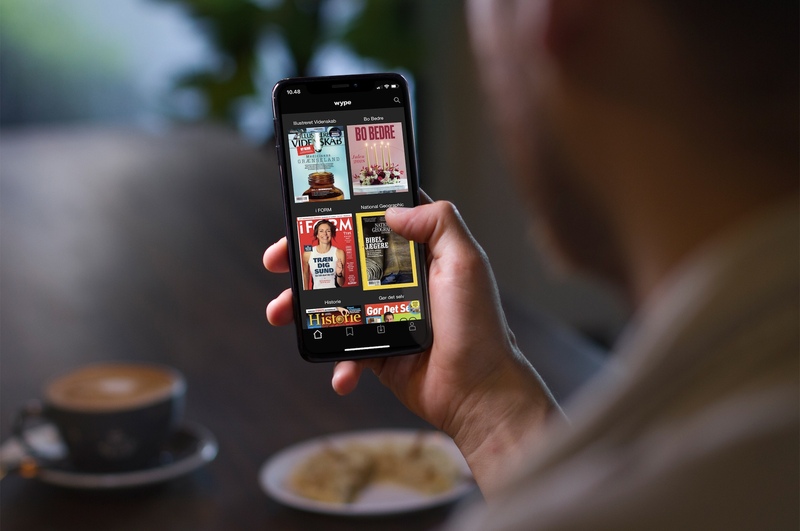 For now, the magazines included in the Wype solution are merely digital replicas of the print editions, but Bonnier Publications are planning to maximize the business around Wype by benefitting from interactive ad formats such as clickable ads and interstitials. 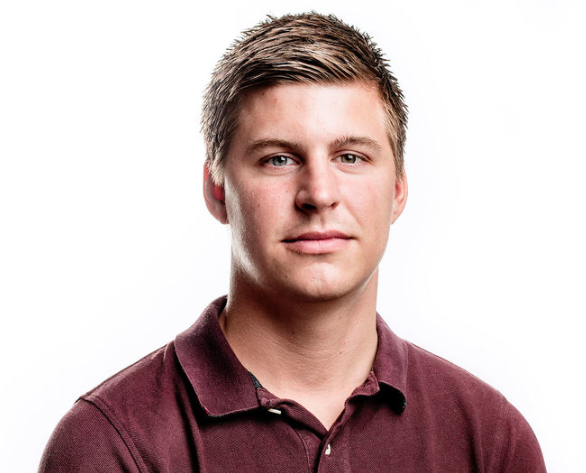 “In the future, we expect that Wype can create its own ad revenues, and we want to ensure a nice ad experience for the readers in terms of interaction and use of data," tells Mads Wejnold Jørgensen. The new Wype solution launched in Norway March 18, 2019, and the remaining versions was made available for download the following week. The Danish version alone had no less than 13.000 downloads on the first day. Check out the new Wype solution on App Store and Google Play Store.